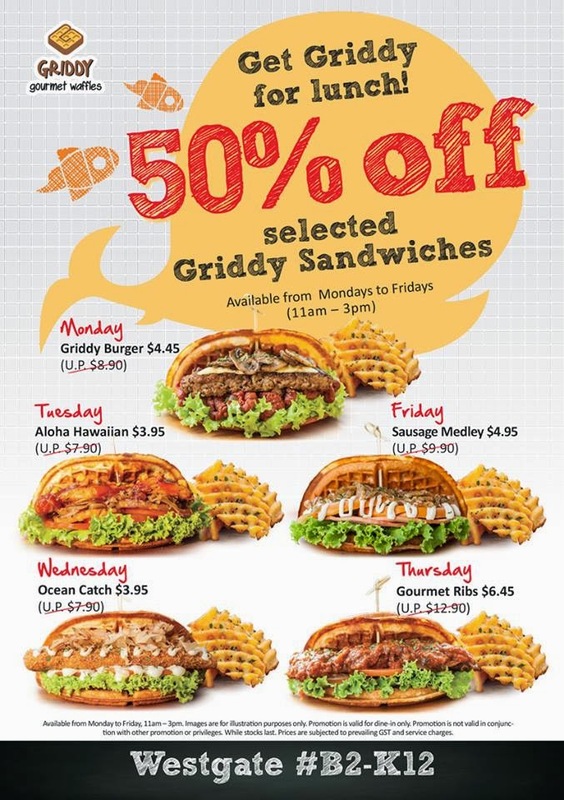 The one at Marina Bay Sands is basically a food court while the one at Yew Tee decidedly was not. 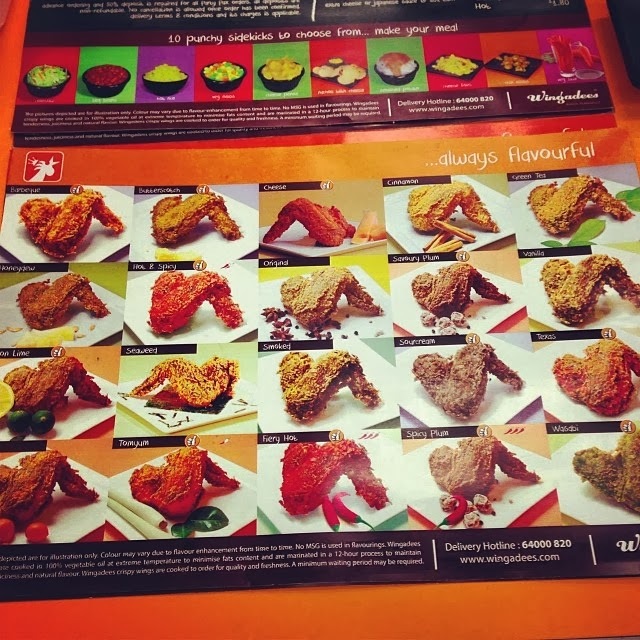 It started out in 2012 as sort of like a more eclectic Toast Box but specialising in nasi lemak. 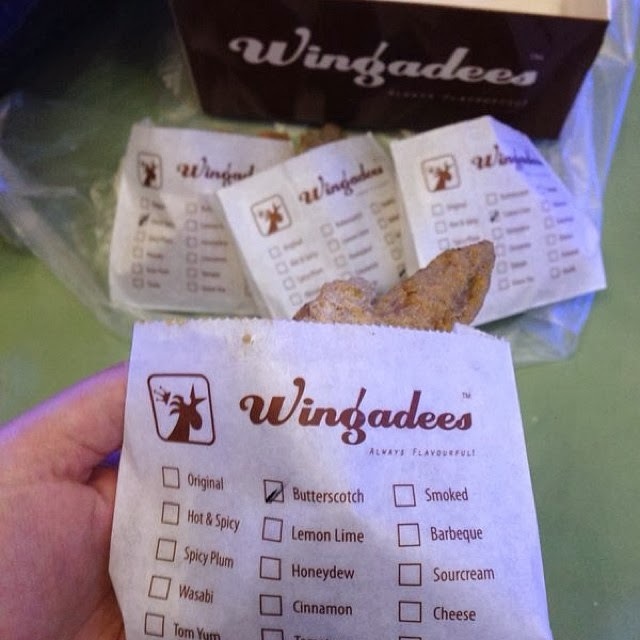 So there was no consistent branding. 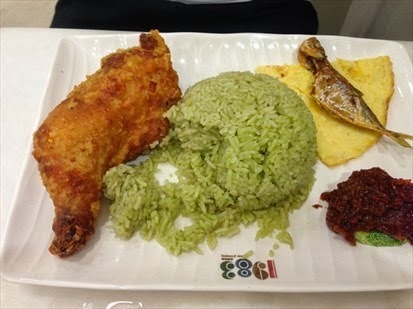 I actually liked the pandan nasi lemak (especially the fried chicken that comes with it) but boycotted the place after my wife ate some mouldy bread there. The Yew Tee outlet later changed its menu to sell what looked like nasi padang, but I never went back because it was way overpriced. A few days ago, the place finally closed down to my surprise and it made feel a little sad. The space was previously occupied by Pick & Bite which also failed. 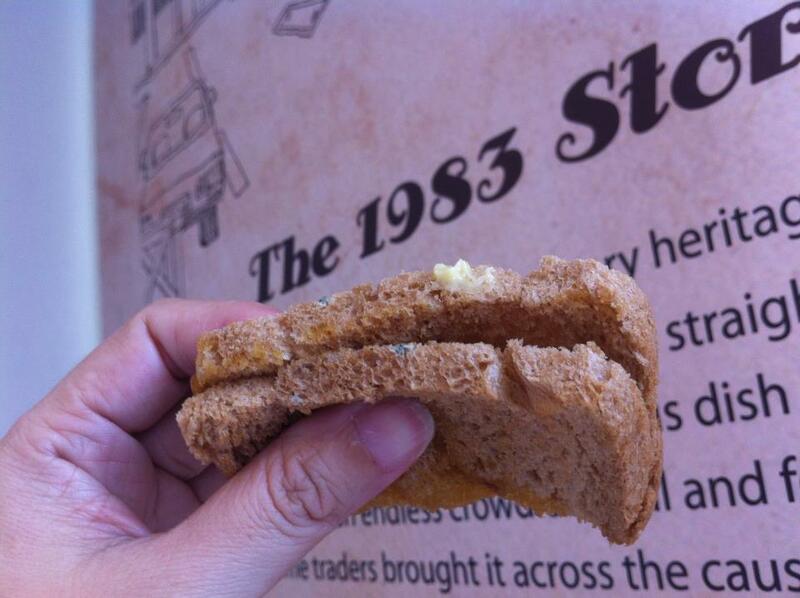 But the 1983 at MBS seems to be going strong, even though (or because) it bears little resemblence to the Yew Tee one. There are now also 1983s at NTU, Republic Poly, Ang Mo Kio ITE, Jem and Changi Airport, but I believe the one at Yew Tee was the first. Can't wait to see what will take over the space. To say goodbye to 1983, let's sing: "Should old acquiantance be forgot..."
EARLIER: Beware the savage roar ... of 1983? UPDATE: The space has been taken over by McCafe. Yet another McDonald's outlet at Yew Tee. At least it is less unlikely to close down. A reader, Mr Steven Wong, e-mailed to remind me about two news items last week I might've missed. 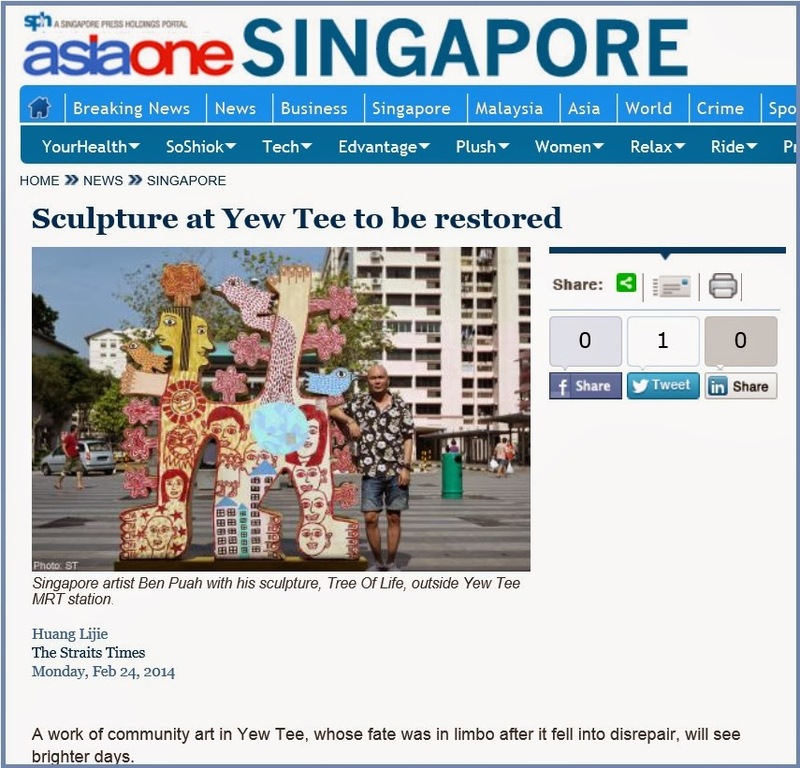 One is the news that this sculpture just outside Yew Tee MRT station is being restored after finding a sponsor. It was earlier reported that the sculpture "faced the possibility of being removed last month due to a lack of funds for repairs". 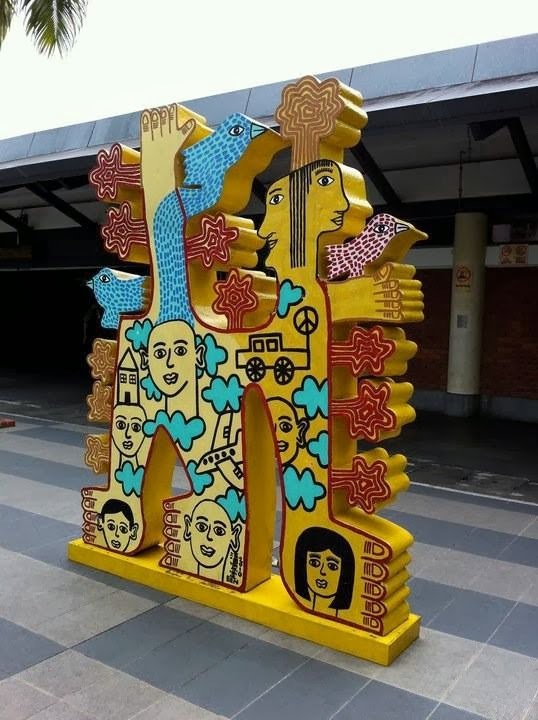 When the artist, Ben Puah, was approached by South West Community Development Council last December to touch up the sculpture, he had given a quote of $6,600. He later revised the amount to $4,000 after the council suggested making the restoration a community project and roping in resident volunteers. Last month, however, the council asked him if he could "do it for free" because it did not have the funds to restore the work. He was told the work would have to be removed if it was not conserved. 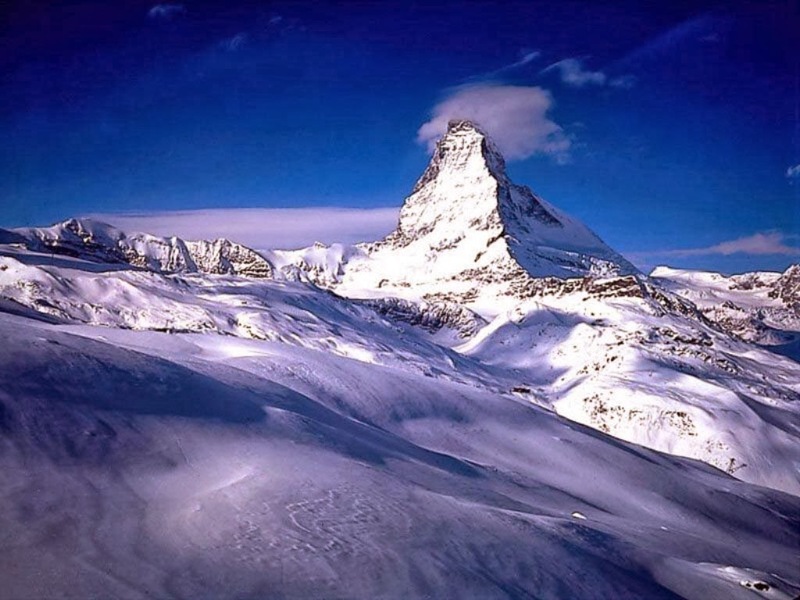 "I am very disappointed and sad. This shows no understanding of the arts," he says. The council has since found a corporate sponsor and volunteers to help spruce up the work. 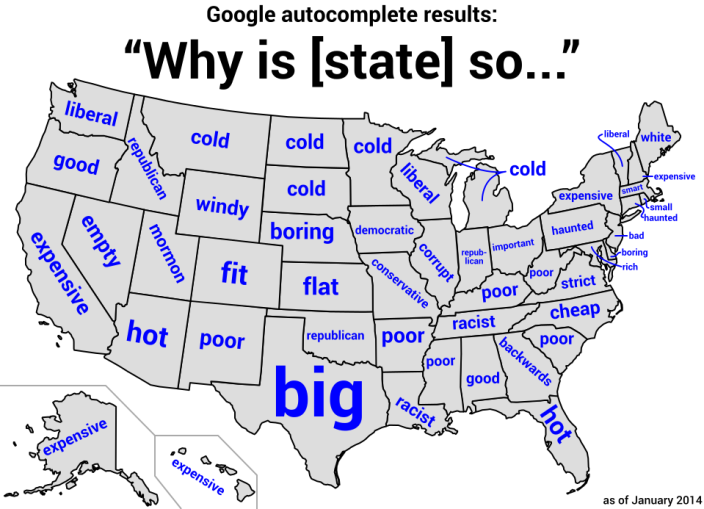 I live in Yew Tee. So I see this horrid thing practically every day. I would've paid to get it removed. Now it seems I'm stuck with it. The sculpture creeps me out because it reminds me of the creature from the movie The Thing (both the 1982 and 2011 versions). Where's Kurt Russell when you need him? For something slightly less gross, the reader, Mr Wong, also alerted me to the news that my "favourite" Ann Kok has quit MediaCorp. So that's "one less person for you to poke at", he wrote. Yes, we all know how much I like to poke her. 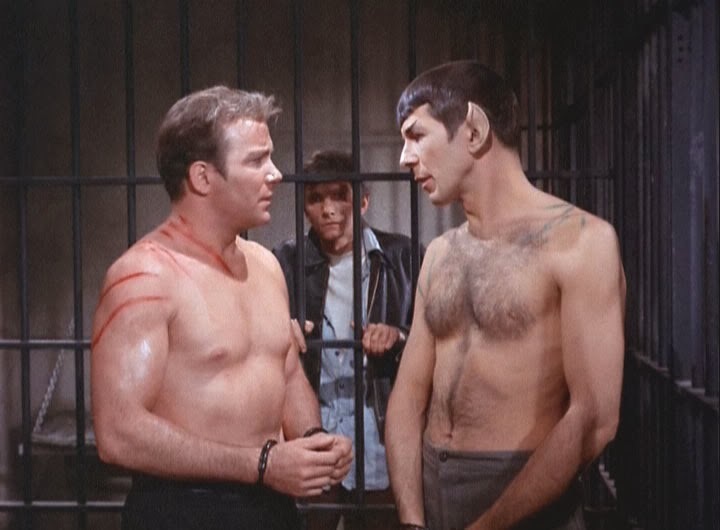 All I can say is, we'll always have the mammaries. It has been called the most important invention of the 20th century. And the person who once called it the most important invention of the last century was former Singapore prime minister Lee Kuan Yew. 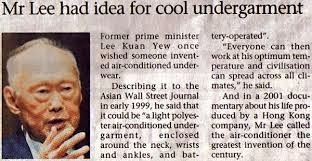 He even told the Asian Wall Street Journal in 1999 that he wished someone would invent an “air-conditioned undergarment, enclosed around the neck, wrists and ankles, and battery-operated”. He said that “before air-con, mental concentration and with it the quality of work deteriorated as the day got hotter and more humid”. So I’m a bit perplexed that our Ministry of Education (MOE) is so anti-air-con. This is supposedly in line with the ministry’s goal to be ecologically sustainable and cost-effective in operating the schools. I was wrong. 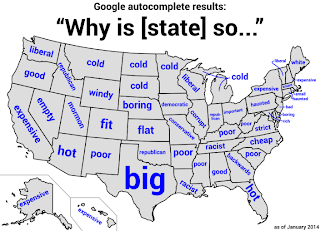 MOE isn’t anti-air-con. It’s just anti-air-con in schools. 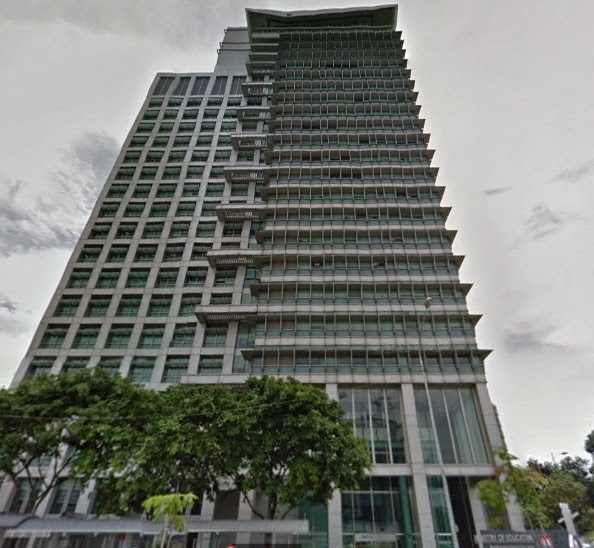 The ministry’s headquarters at North Buona Vista Drive seems very well air-conditioned. I wonder how ecologically sustainable that is. I’m surprised that instead of this trendy “save the planet” bromide and the evergreen “save money” rationale, MOE didn’t trot out another dependable argument that has been used in the past. Air-con in our schools will make our kids soft. 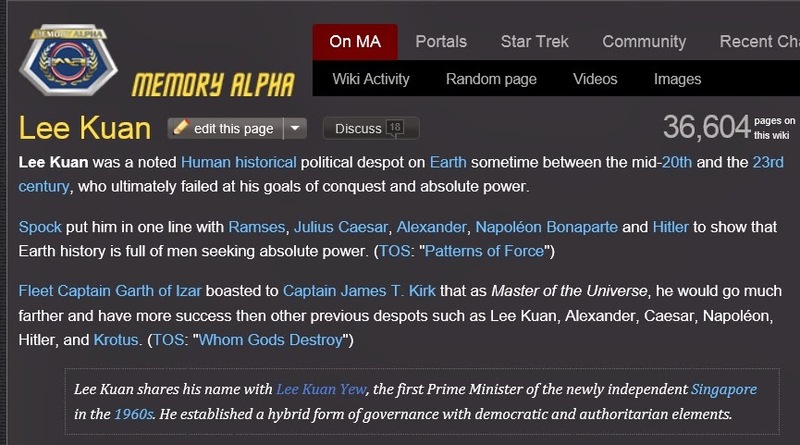 They’re certainly no Pioneer Generation. They’re more the Samsung Generation. Served by maids and smartphones, kids today have it too easy. A little heat and humidity will toughen them up. Especially the boys. 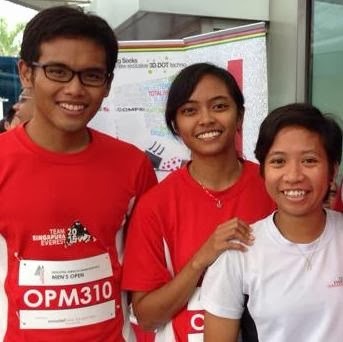 The lack of air-conditioning will help them prepare for national service (NS). There is no air-con during the 24km route march. 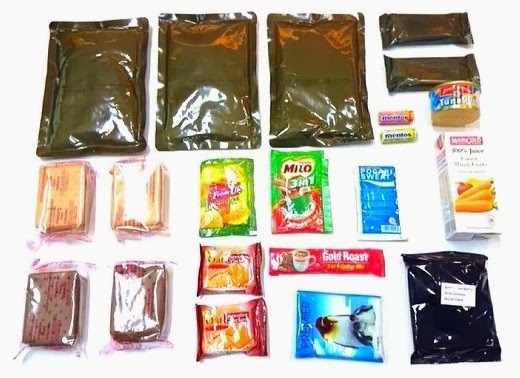 Speaking of NS, the Singapore Army is so tough that in an article last week about “how the world’s armies get fed”, The Guardian newspaper in the UK described our army ration pack as “sparse” and “paltry”. 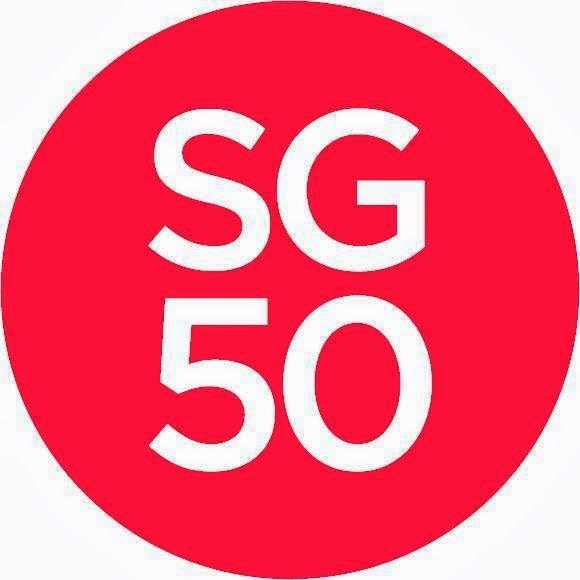 But a day later, a footnote was added to the article on The Guardian webpage, clarifying that the “Singapore pack is, in fact, only the main pack”. So our army ration pack isn’t so sparse and paltry after all. ISAF stands for International Security Assistance Force, which is led by the North Atlantic Treaty Organization, better known as Nato. I assume the “fish and chips” part was a dig at The Guardian. Who knew the Singapore Army had such a wicked sense of humour? And a sweet tooth. 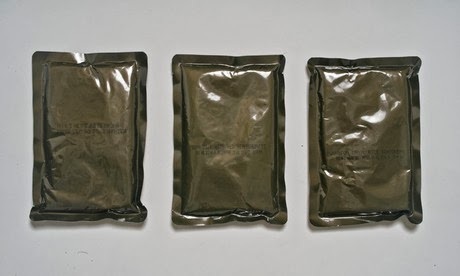 Curiously, the Singapore Army picture of combat rations includes two rolls of Mentos, which must be the “candy” The Guardian footnote was referring to. 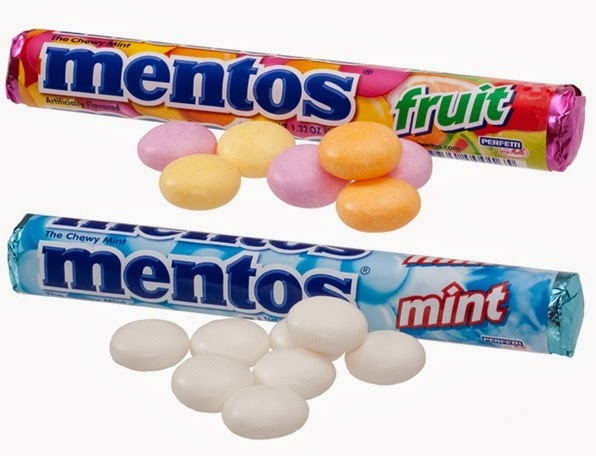 The two Mentos flavours look like Lime and Fruit, which is an assortment of lemon, orange and – oh, no – strawberry flavours. 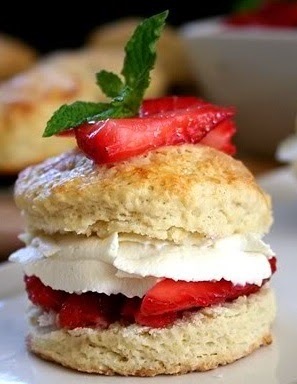 It’s a sign – there’s no escaping the Strawberry Shortcake Generation! What’s the point of toughening up our kids by withholding air-con from them in school if we’re just going to give them fruit-flavoured Mentos in the army? We might as well let their maids carry their backpacks for them. And give them air-conditioned underwear. I prefer the mint-flavoured Mentos myself. They help keep me cool. No batteries required. 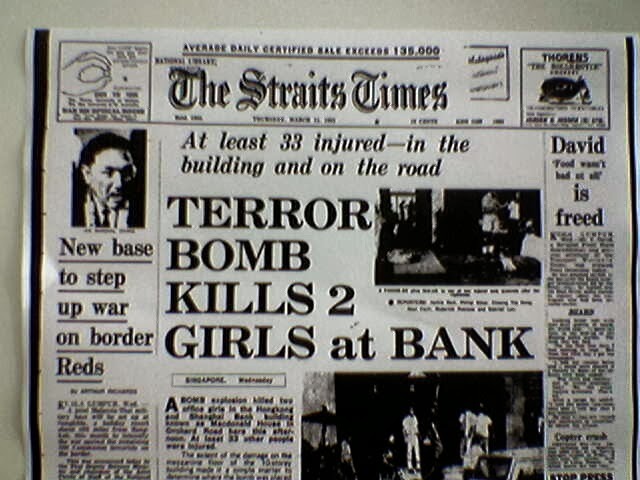 Three people were killed and 33 injured in the bombing of a Singapore building in 1965. Forty-nine years later, Indonesia wants to name a warship after the two Indonesian marines found guilty of the bombing. Singapore’s foreign minister, Mr K Shanmugam, seemed to think so, having “registered his concerns” with his Indonesian counterpart how the naming would impact “the feelings of Singaporeans, especially the families of the victims”. Last Sunday, it was reported that following the “diplomatic row”, Singapore cancelled the invitations of Indonesia’s top military officers to the Singapore Airshow which ends today. 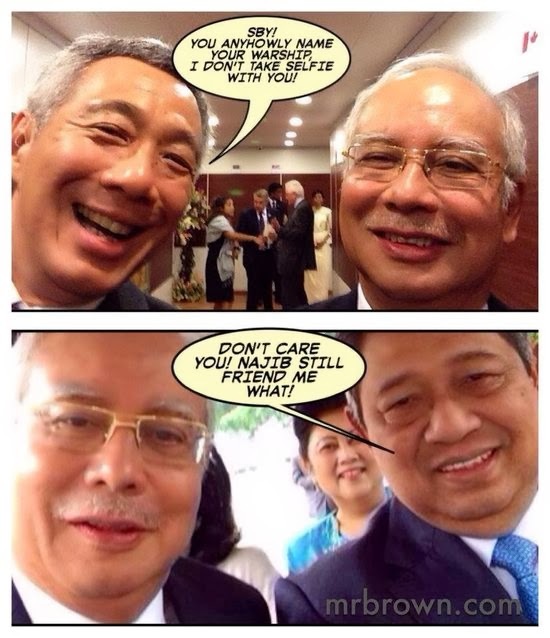 On Tuesday, blogger Lee Kin Mun, better known as Mr Brown, jokingly suggested on his blog that Singapore Prime Minister Lee Hsien Loong should send “a strong diplomatic message” to Indonesian President Susilo Bambang Yudhoyono by unfriending him on Facebook and unfollowing him on Twitter. “And don’t take selfies with him anymore,” added Mr Brown. Okay, now it’s a laughing matter. I believe Mr Brown was joking for several reasons. For one thing, PM Lee may be on Facebook, but his is not the regular Facebook page that most ordinary folks have - it doesn’t have a link for you to “send him a friend request”. You can only “like” him. This is good as it eliminates the likelihood that PM Lee will ignore your friend request because, let’s be honest, he has better things to do than be Facebook friends with the likes of you. I mean, you’re no president of Indonesia, you know? This also means PM Lee can’t unfriend anyone as he has no Facebook friends to unfriend. But anyone can “like” his Facebook page without fear of rejection, even if you voted opposition. Ditto President Yudhoyono who also has a “likable” Facebook page and not a “friendable” one, although there are couple of friendable “Susilo Bambang Yudhoyonoos” on Facebook whom I suspect are fake. One of them has only nine friends, including a Drew Barymore (not to be confused with US actress Drew Barrymore). 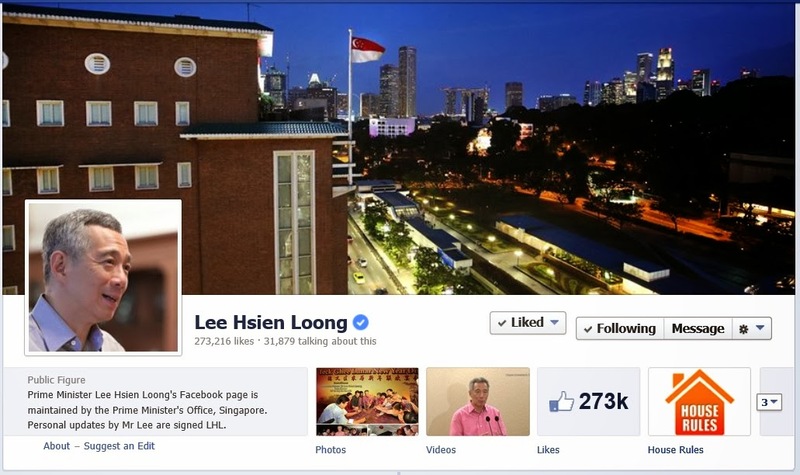 Even with PM Lee unfriending him, I think a president of Indonesia would have more than nine Facebook friends. 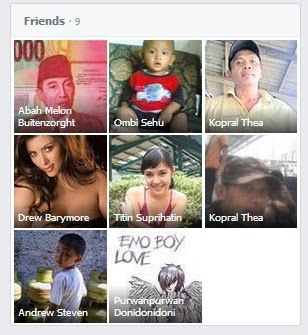 Heck, even I have more than nine Facebook friends and I have barely nine real friends. Anyway, now you know why Mr Brown must be joking when he suggested that PM Lee should unfriend President Yudhoyono on Facebook. 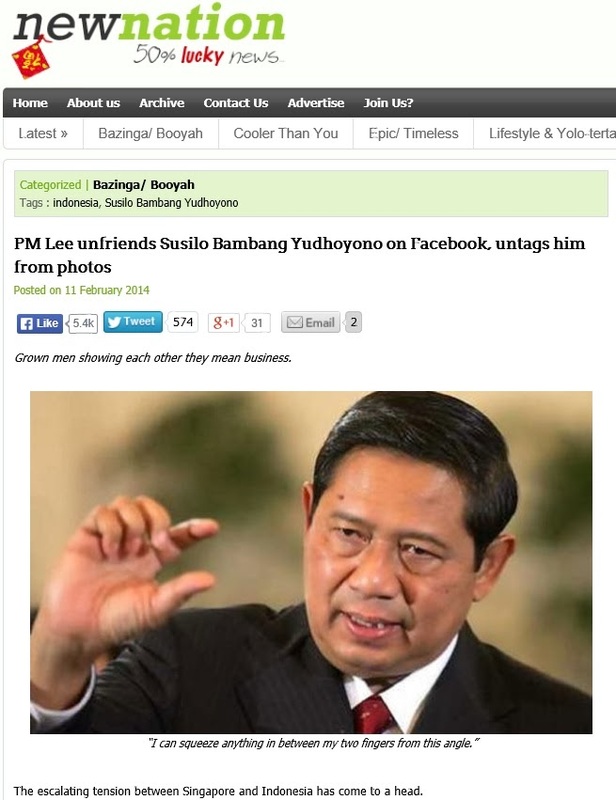 Taking the joke further, the fake news website New Nation published an article with the headline, “PM Lee unfriends Susilo Bambang Yudhoyono on Facebook, untags him from photos”. But some in Indonesia didn’t know it was joke. 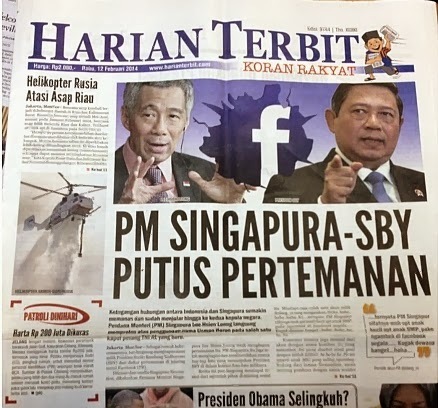 One Indonesian newspaper cited the New Nation article as fact with the front page headline “Singapore PM-SBY cut off friendship”. But the Indonesian media soon realised they were punked and ran stories about themselves getting punked with headlines like “Singapore PM unfriends SBY, Indonesian media fell for hoax”. 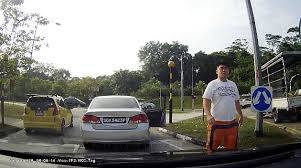 Then the Singapore media, specifically StraitsTimes.com and inSing, picked up the story that the Indonesian media had picked up the story that the Indonesian media had picked up the story that turned out to be a joke. Now it’s a laughing meta. Then another Facebook user called the first Facebook user “uptight” and the circle of life and death continues. In defence of the Indonesian media, I can understand how being Indonesian, they could not have known New Nation is a satirical website. 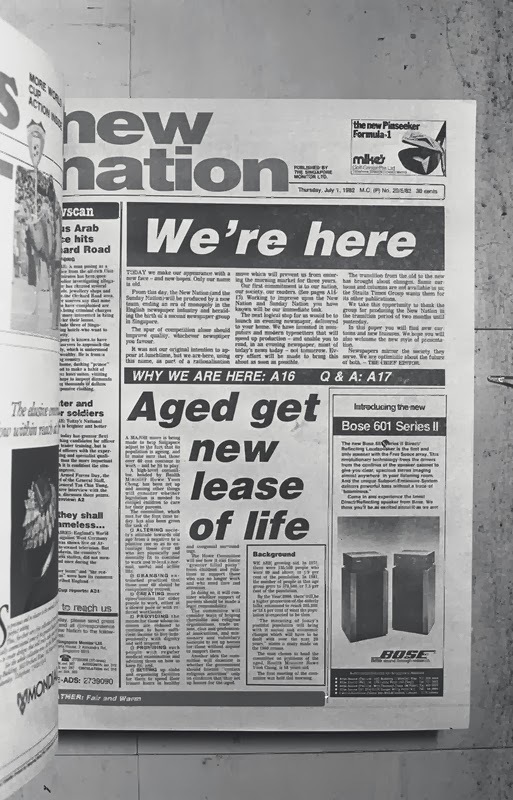 They might have confused New Nation with an actual newspaper with the same name in Singapore that reported actual news many years ago. It was an easy mistake to make. 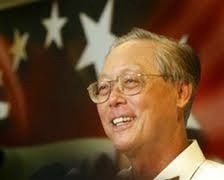 The US satirical website The Onion is more well-known internationally than New Nation and yet people still get fooled by The Onion, including former Singapore minister Lim Hwee Hua in 2012. That said, I guess someone in the Indonesian media could’ve verified whether President Yudhoyono was “friendable” on Facebook in the first place for him to be unfriended by PM Lee. And I’m talking about the real President Yudhoyono, not the fake “Susilo Bambang Yudhoyonoo’’ with Drew Barymore as a Facebook friend. Actually, having seen the profile picture of Drew Barymore, I wouldn’t mind having her as a real friend. She’s kind of hot. She can “like” me on my Facebook page any time.